Force 8 is a family run business that has been established for 30 years. 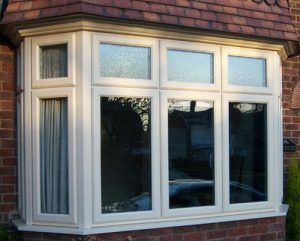 We are one of the leading manufacturers and installers of windows and doors in the Stockport and Cheshire area. 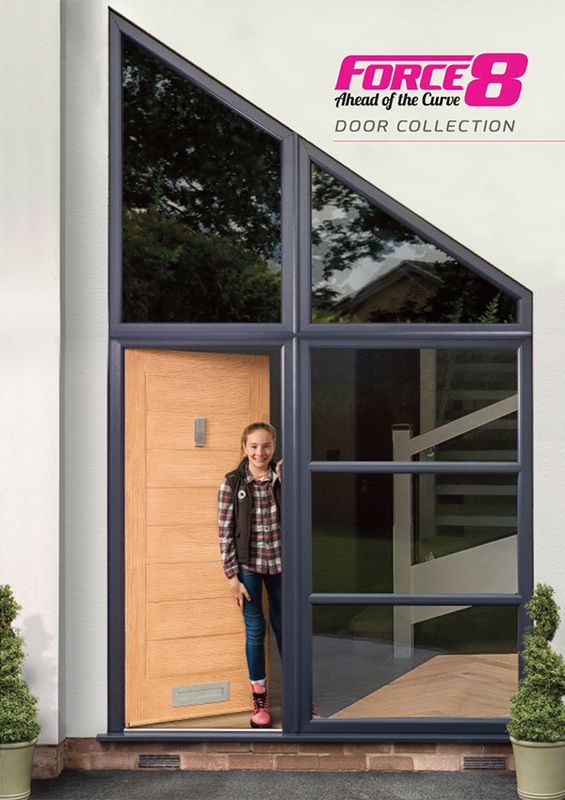 Whether you are looking for new “A” rated windows, PAS24 security tested doors that are Document Q Compliant or a home extension with a conservatory, Force 8 has the expertise and craftsmen to design and produce a product to your individual needs. If you already have a conservatory, but like many, it’s cold in the winter and too hot in the summer, speak to our experts about our solid warm roof system. 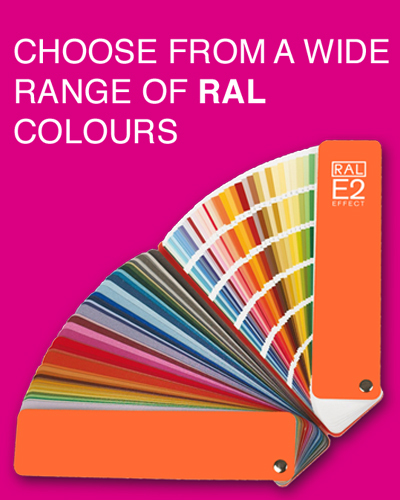 You can choose from a huge range of styles and colours available throughout our product range to add that individual architectural feature to your property. it could be aluminium bi-folding doors and windows that can make your home look stylish and modern or traditional front door with all the benefits of modern technology. For the finishing touch, we can even give your home a complete facelift with our fascia boards and roofline products. 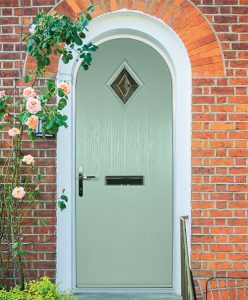 We also supply the trade locally and nationally with our composite doors and our unique profile bending service, and are well known throughout the industry for our innovation and quality. Each door is manufactured individually, and designed to order so it can just be a partial arch or slight curve, depending on the circumstance. Coupled with the unique Force 8 curved frames, these doors set the standard for style and elegance. Force 8 has been manufacturing and installing windows for over 25 years. The majority of our products are fabricated in our Hazel Grove factory, including our unique arched frames, which gives us complete quality control.